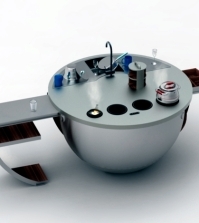 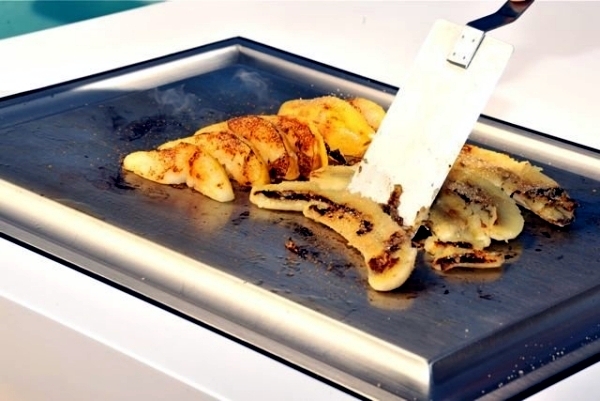 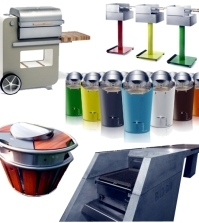 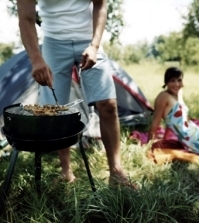 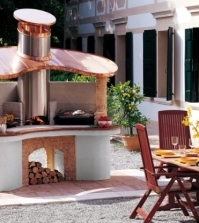 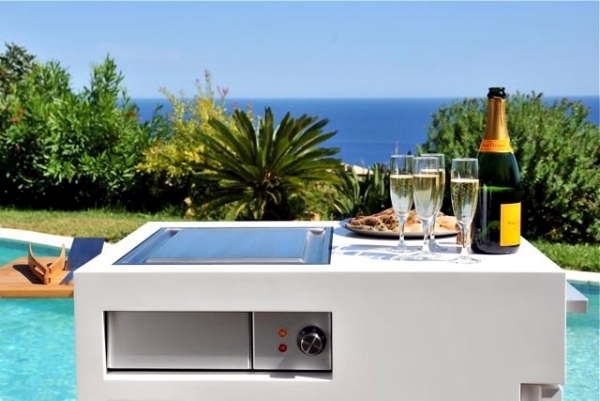 MOVE mini outdoor kitchen is an innovative and compact mobile kitchen, designed for outdoor use. 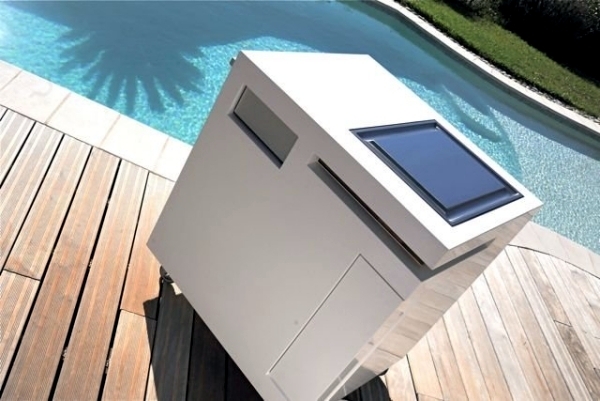 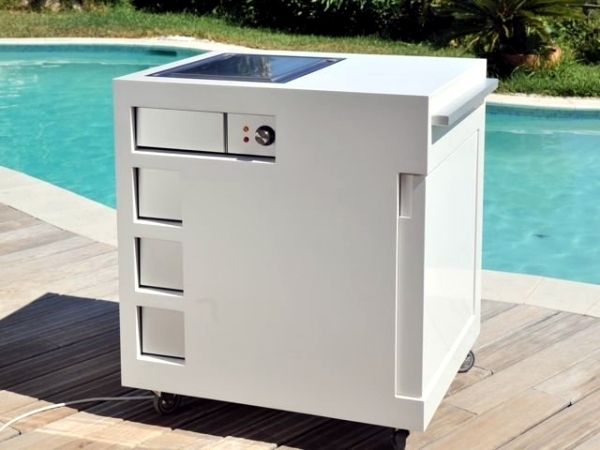 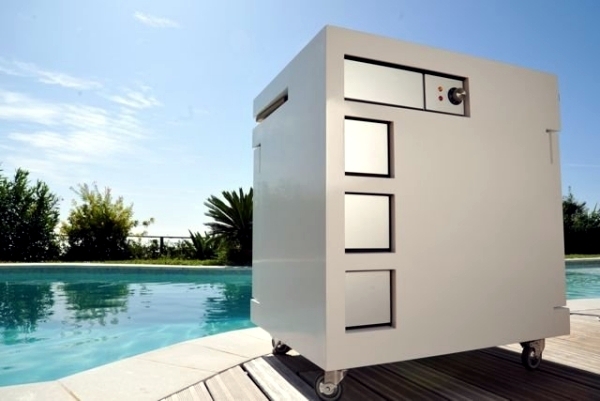 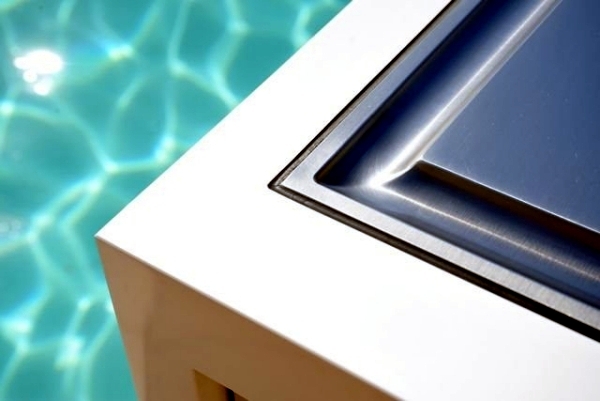 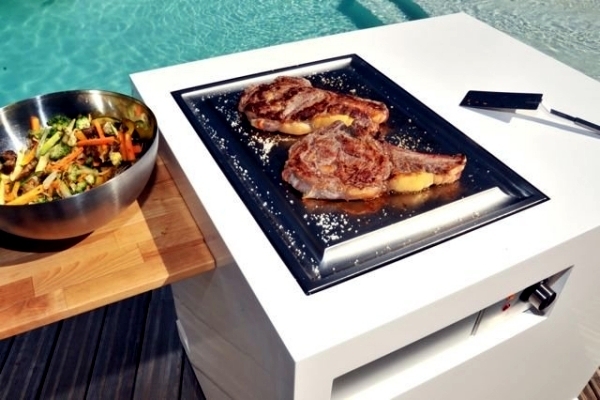 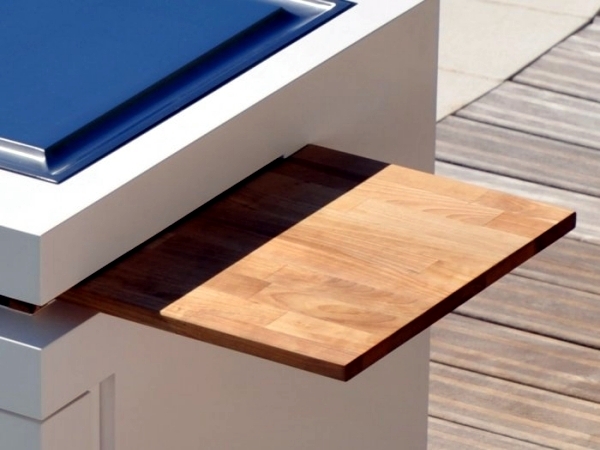 Its small size and mobility, it is easy to install wherever you want this kitchen - by the pool, next to the garden table for lunch in the garden or can even be used as a mini-bar. 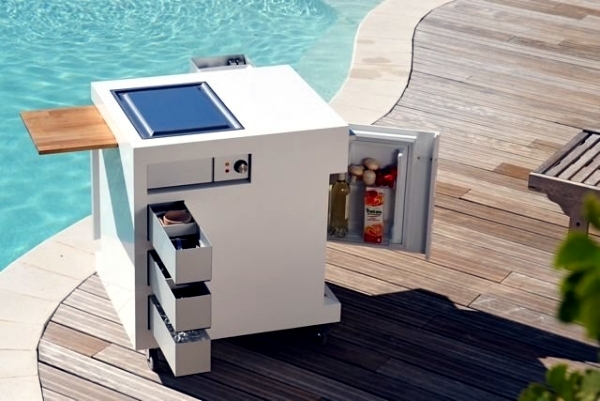 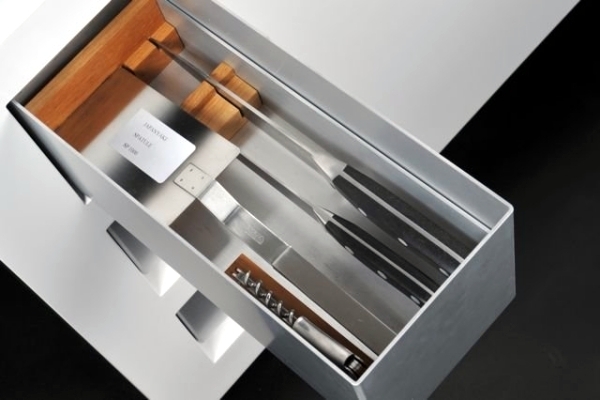 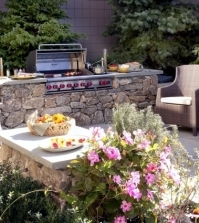 The outdoor kitchen includes mini stainless steel trays for cutlery and crockery and an integrated food and beverage refrigerator. 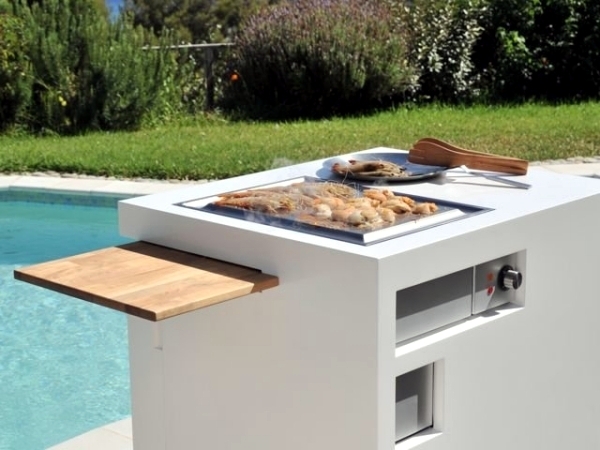 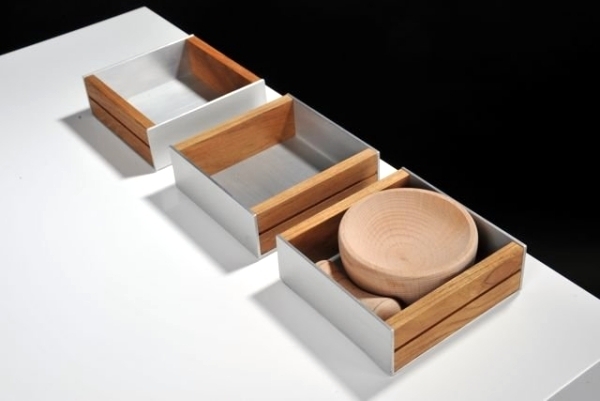 Exclusively designed for outdoor use, mini kitchen design is weatherproof. 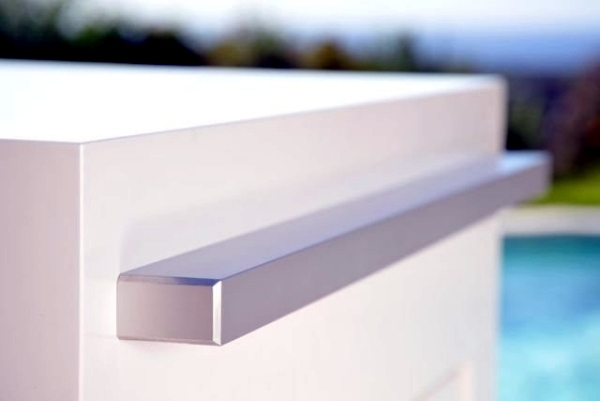 Openings such as doors and drawers are designed to prevent water from entering inside the module, even in the pouring rain. 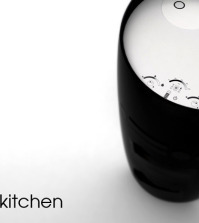 The kitchen has a 16A 220V plug for electrical appliances. 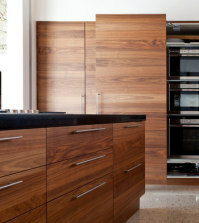 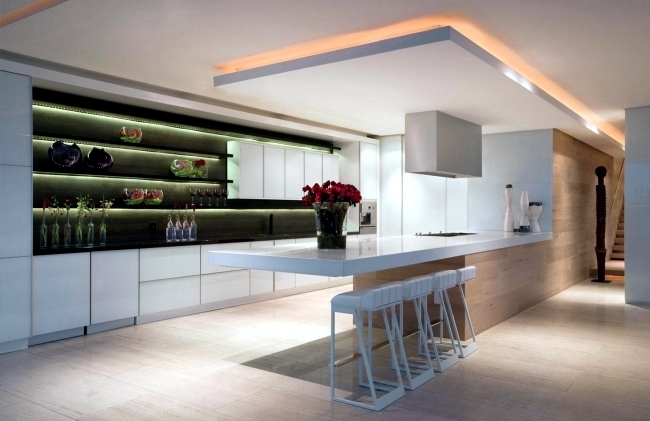 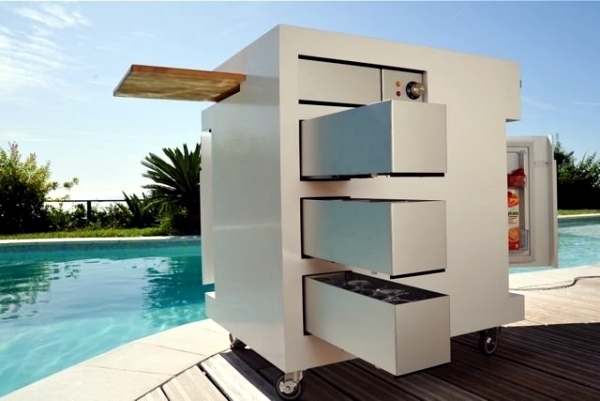 The monocoque construction in the art of shipbuilding makes this very light and mobile kitchen. 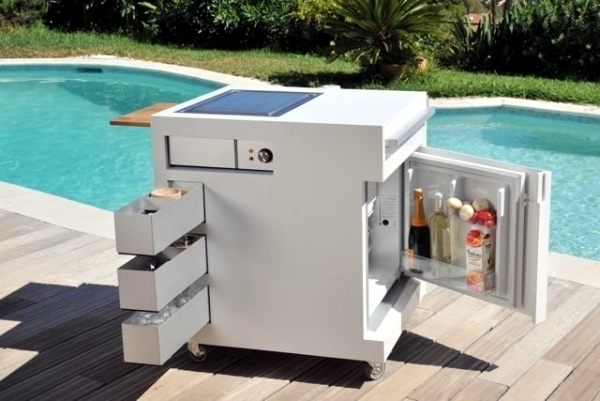 See photos of this modern mobile outdoor kitchen. 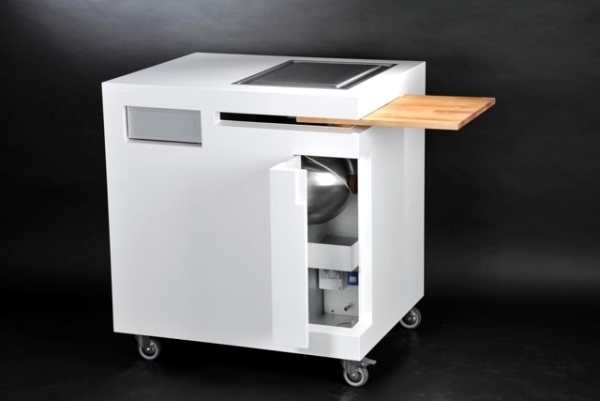 hello, can you help me to know where to buy this mini mobile kitchen ? 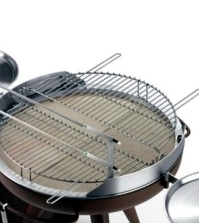 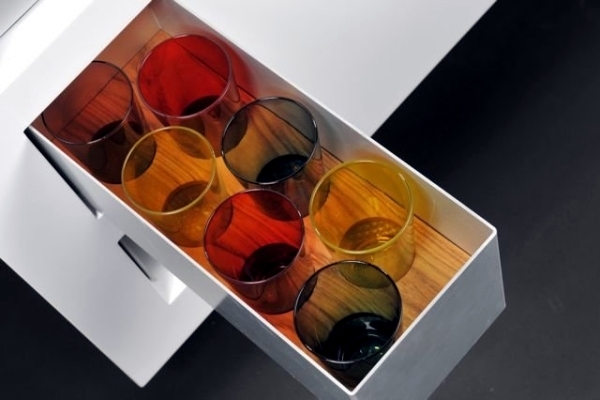 i can’t find the brand or the place where to buy it . 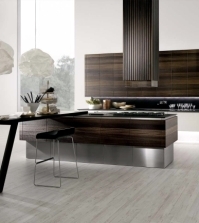 Where do you buy the MOVE kitchen? 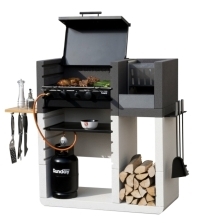 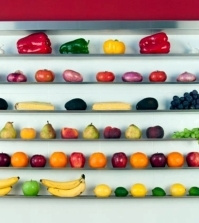 Hi, also wondering where to buy ?